Just before midnight on Thursday, the Utah State Senate voted unanimously to pass ASA backed House Bill 373, with amendment, by a final tally of 27 – 0 – 2. Sponsored by Rep. Ryan Wilcox (R-7) and Sen. Mark Madsen (R-13), the bill seeks to ensure that law abiding citizens within the state would receive their CLEO signature within 15 days of submitting their NFA application. Following its passage by the Senate, it was then sent to the House for concurrence. At 11:50 PM local time, with ten minutes to spare before the midnight deadline, the House voted to accept the amendment, which reinstated the 15 day time period, and unanimously passed HB 373 by a final vote count of 68 – 0 – 7. The American Silencer Association would like to thank everyone who took the time to contact their legislators in Utah in support of HB 373. We would also like to thank Rep. Wilcox and Sen. Madsen for their hard work and tenacity on the issue. Finally, we would like to thank the National Rifle Association for having gone above and beyond to support this legislation. 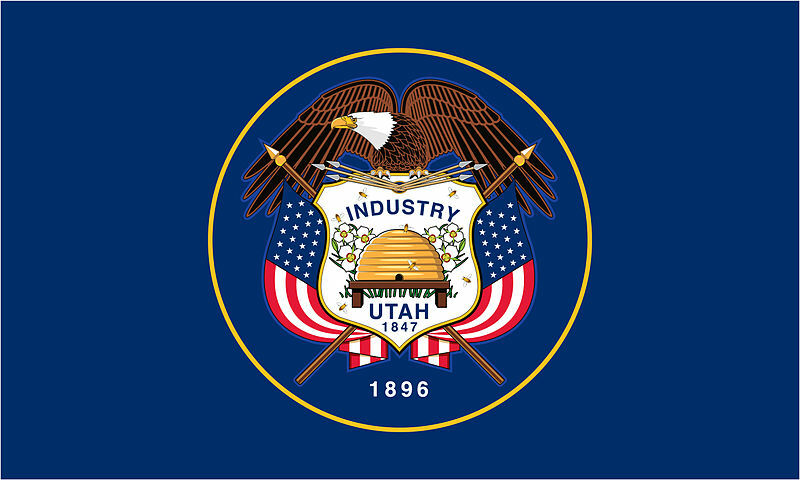 HB 373 will now go to Governor Gary Herbert to be signed into law. Given the overwhelming support in the legislature, it is likely that he will do so.